All the online prep from our Self-Paced program plus 10 hours with a dedicated private tutor. 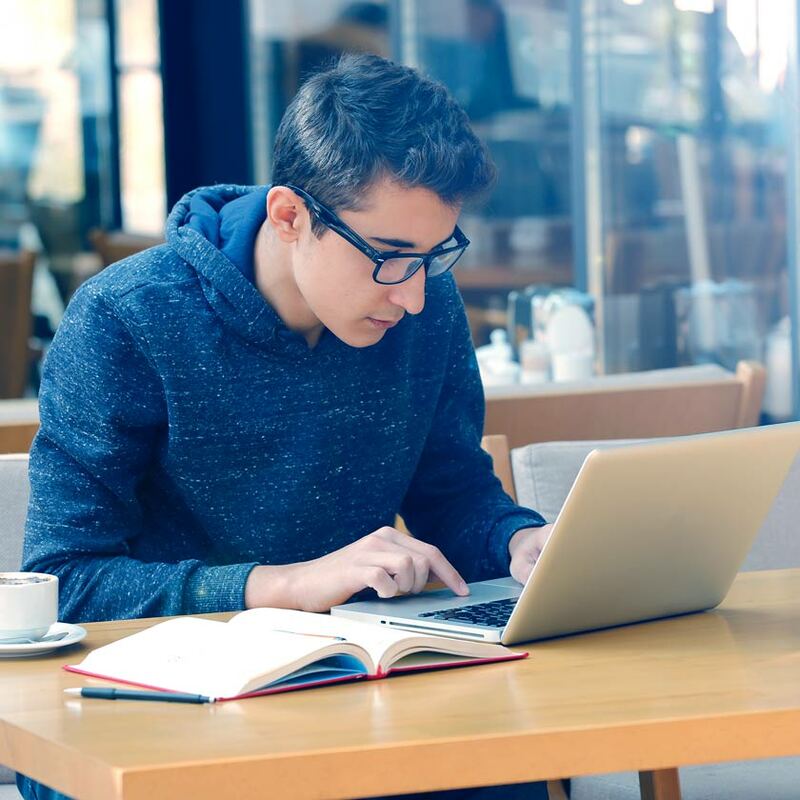 All the online prep from our Connect Plus program plus 10 hours with a dedicated private tutor. Looking for a quick reminder? Your private tutor will help you climb the ladder to GMAT success. Looking for a personal GMAT coach? Private Tutoring is for you. 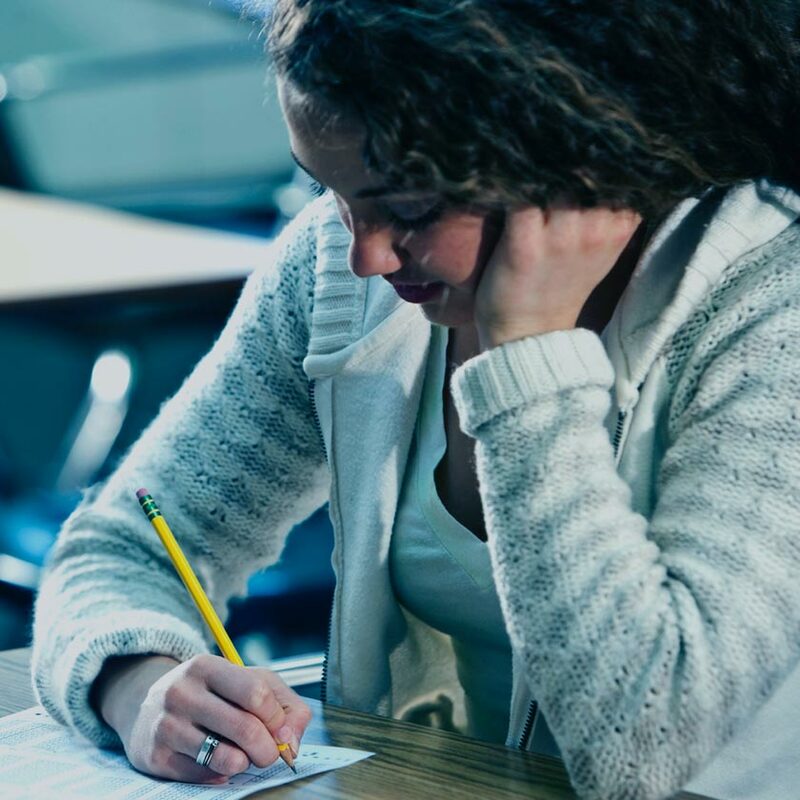 Our GMAT-certified private tutors will work with you to create a personalized prep plan with instruction targeted to your needs to ensure you are gaining points fast. 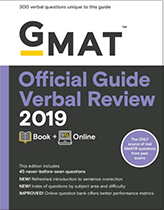 GMAT Private Tutoring also comes with all the online tools and prep from our Self-Paced program—including adaptive video-based lessons and unlimited access to GMAT Explanations. We’ll show you a GMAT-style problem. Get it right and move on. Get it wrong? Play along and we’ll get you up to speed. Effective prep doesn’t have to mean studying for hours on end. Our quick review lessons can be used to trigger your memory of formulas or definitions, so you can skip ahead to the next topic as quickly as possible. Choose a drill topic, and as you progress, our algorithm reacts just as the real test would, with an easier or harder subsequent question. As you practice, it identifies areas in which you need to improve—and can target them next time! Build your own drill set, or hit the “Optimize” button, and we’ll put together a series of questions targeting your zone of proximal development, so you can pick up the most points, the fastest. Choose your mode and drill as hard or as easy as you want. No need to go to class—just log on if you want in-depth info on a particular topic. If you’re unclear on something, this is a great opportunity to learn more, directly from an instructor. Check your online student portal for session topics and dates—and you’ve got an all-access pass. 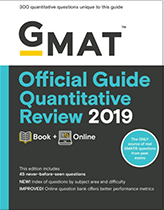 We give you the bundle of official GMAT guides. *Applies to 18-hour Comprehensive Private Tutoring package only. Restrictions apply. Visit PrincetonReview.com/Guarantee for details. 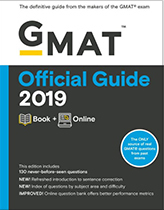 GMAT is a registered trademark and owned by the Graduate Management Admission Council (GMAC).